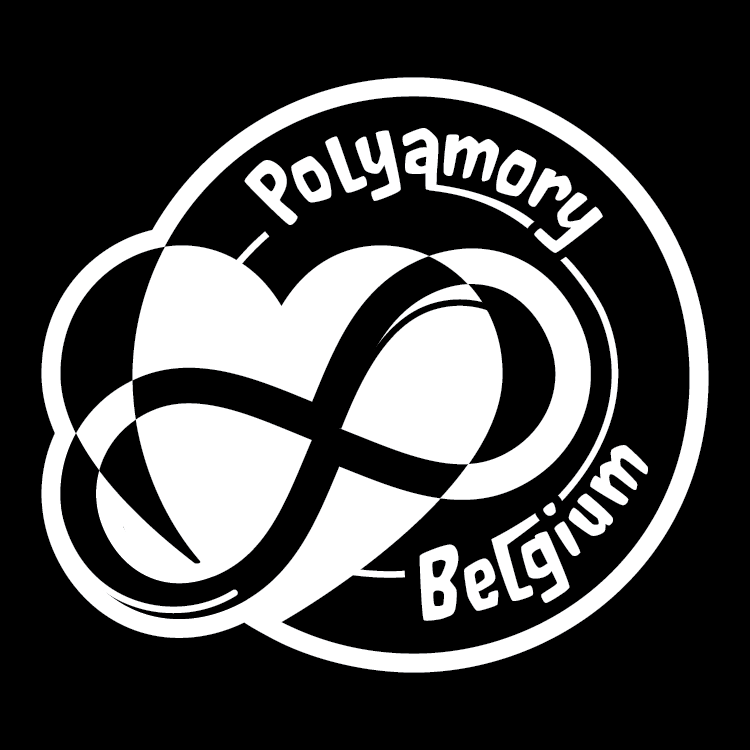 Polyamory (from the Greek word ‘poly’ meaning ‘many, several’ and the Latin word ‘amore’ meaning ‘love’) is the fact of being able to engage in multiple loving relationships as a consensual and ethical form of non-monogamy. The emphasis is more on the emotional aspect than the sexual (which is the case with ‘swinging’ for example). There are as many different forms of polyamorous relationships as there are polyamorous relationships, even more (solopoly.net), since people each connect in a different way.